2. Weekly report in this thread until Monday 00:00 (UTC+09:00) - Separate Posts for Each Campaign. 3. Edited posts will not be counted. Every week a new post. 4. Reports with quote are not accepted. 12. Previous participants must continue to fill the registration form and proof-of-authentication in each week in order to continue participating. 2. Full Members and over are required to vitally apply Avator. 3. You must create at least 10 posts and comments each week. 4. The campaign is verified and notified every week on Monday in a spreadsheet. 5. You can create up to 3 posts and comments per day. Any exceeded activity will not be counted. 6. The posting should be over 100 characters and should be constructive. 7. If you stop realising signatures during bounty program, particpation will be cancelled. 8. The Grabity bounty manager will need time to verify and check, therefore do not stop the release of signatures until you have been notified after the end of date. 1. Must like and follow the Grabity Official Facebook to participate. 2. Must share all Grabity Official Facebook posts. 3. All postings must be shared to view publicly. 4. You will not be eligible to participate if you don't have a personal account or have a someone else's account. 5. The bounty manager will check every Monday, and if all the postings are not shared, the reward will not be provided during that week. 1. 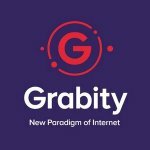 Must follow Grabity official Twitter account to participate. 3. 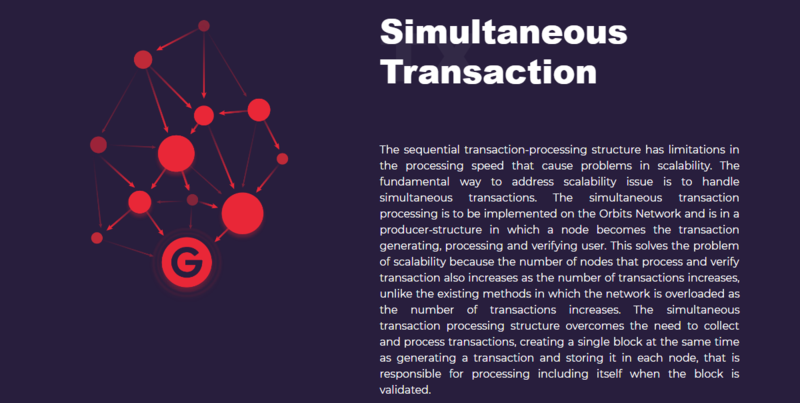 The number of followers is based on the application form submitted, and additional followers will not be included until the end of bounty program. 4. Must include 1 image and the following hashtags when creating a new Tweet post. 5. Only ReTweet posts from Grabity Official Tweeter account. 6. Can create new Tweet and participate again, and ReTweet can only be done once per Tweet account. 1. Unlike Join & Follow Campaign, you can only join one appropriate language channel for Telegram Campaign. 2. The activity measurement is counted by the number of messages entered. The reputation system is counted through number of "+reputation" received from other users. 3. Accounts that make meaningless spam messages will lose their bounty participation. 4. Activity and Reputation will be calculated every Monday through Sunday. 1. Must subscribe to the Grabity Official YouTube channel to participate. 2. Must upload at least 720p quality and duration of 1 minute 30 seconds of your own video. 3. Can create new content and participate again. 4. Fake subscribers or act of assault will permanently lose their bounty status. 5. The minimum requirement for the reward is 100 views. 6. The number of subscribers are fixed to the submitted registration form and views are measured based on the last date of bounty program. 7. The uploading rewards are paid every time when a video is uploaded, and additional rewards are only paid once per account. 8. Can only participate once a week. 1. Each content must be written with a minimum of 500 words and must contain at least one image and Grabity homepage link. 2. Any sites related to Blockchain and cryptocurrency are applicable, such as media, personal blogs, Medium, Steemit and etc. 3. It is only possible to upload 1 content per site. 4. Can create new content and participate again. 5. The content's reward can valuate from the evaluation of the bounty manager. 6. Contents are limited to 10 per week. 2. You can earn up to 1100 stacks, if you join, follow, subscribe to all channels, and submits the form.